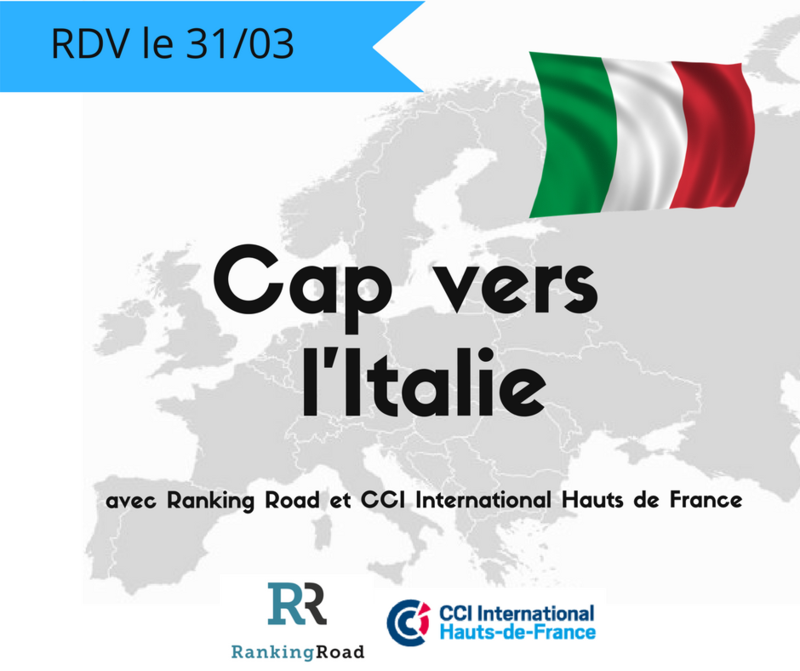 Italian Ranking Road Team travel to Lille to attend an important conference organized by the North France Chamber of Commerce and Industry. ‘Getting acquainted with Italian market: best practices to improve performance’ – that’s Antonio Borri’s, CEO Ranking Road Italy, speech to be presented tomorrow, 31 March 2017. His presentation aims to show the potential of Italian digital market underlying its impact on consumer buying decisions. The analysis of the positive trend will be followed by some suggestions of how to enter the Italian market. The special emphasis will be put on research – to successfully enter the market the first necessary step is to collect all the necessary data and information in order to prepare a diagnosis and the action plan to follow. The last part of the lecture will be dedicated to Grandform Case study, Grandform is a French leading manufacturer of sanitary equipment. INTERNATIONAL WEB SHOW IN LILLE Ranking Road Webshow was a great success!